Creating lead magnet is easy but creating lead magnets that get targeted leads is challenging. The following tips will aid you overcome those challenges to create dynamic lead magnets which gets great results. A lead magnet is content offered to someone in exchange of their email address. Besides obtaining valuable contact information, it also gives you access to market such prospects directly. For example, Rather than purchasing an eBook they can simply sign up for email list to receive a link and download eBook for free. Give your customers a reason to provide you their contact information. People today are overwhelmed with newsletters, emails and offer advertisements that the lead magnet must be truly galactic to get people in order to receive an email into their inbox. Inviting people just to sign up for your list no longer generates the results. Give something to receive something of value – namely, customer’s email address. Not every customer who visits your website is willing to buy instantly. Good marketing starts with understanding or knowing your customer. Who is your customer? What the customer need and desire? How can your services and products satisfy those desires? 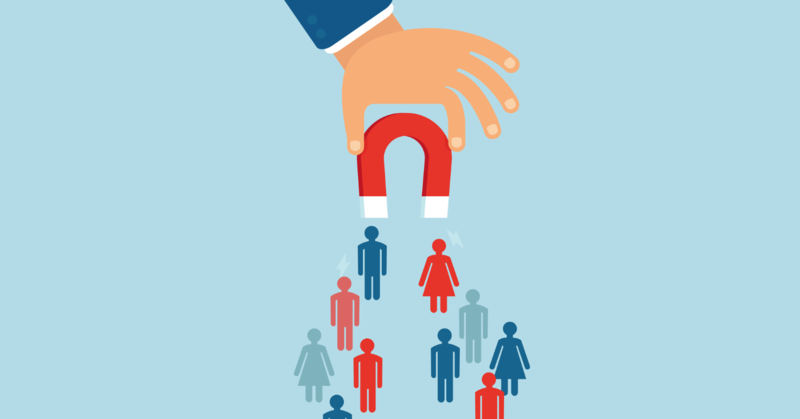 Creating your lead magnet begins with: Defining your target customer, the person you’d like to have sign up for your list, will help you clarify your content offer so that your lead magnet not only attracts more leads, but well qualified leads. Lead magnets appeal to the target audience because they provide a much needed service, important information and directions to solve a problem or any piece of information that the customer craves. Depending on the nature of your business, different types of lead magnets will attract more customers. 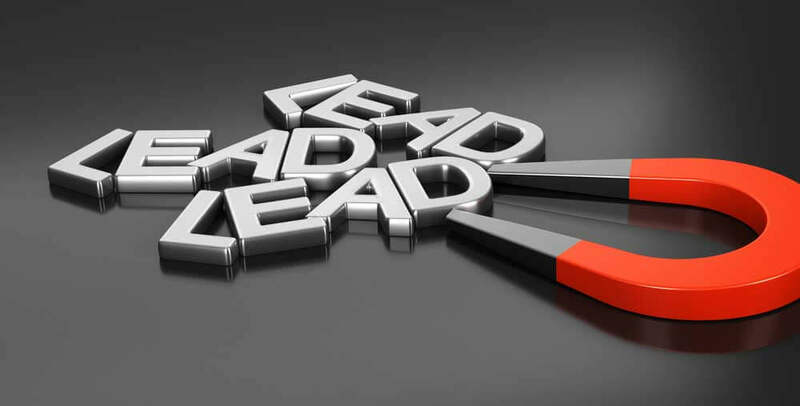 Lead magnets should be attractive, visual, and provide value. Create your customer personal, then use the information derived to build one or more of the above ideas. The more value you add to the lead magnet, the better results should be. Plans for lead magnets that work. Templates for free are extremely popular and generate huge leads. Be sure your template is supporting what you have planned to sell and doesn’t supplant it. Cheat sheets are lists or worksheets that helps customer solve a particular problem. They are short tips. Their problem solving nature of cheat sheet makes it appealing, which provides details on how to solve the problem you are presenting in your lead magnet. A file set up to segregate good examples of stuffs you like. For example, swipe file can provide valuable ideas in a unique and useful way of an article headlines consisting of 50 best headlines ever seen in email campaign. Though tool kits are a little complex to make, they are filled with resources which can make excellent lead magnets. It’s not necessary to start the toolkit from scratch. You can make use of existing blog post, resources, and other content to complete your toolkit.